M1&Co is a fully accredited electrical service provider in the Illawarra region specialising in Level 2 electrical works. 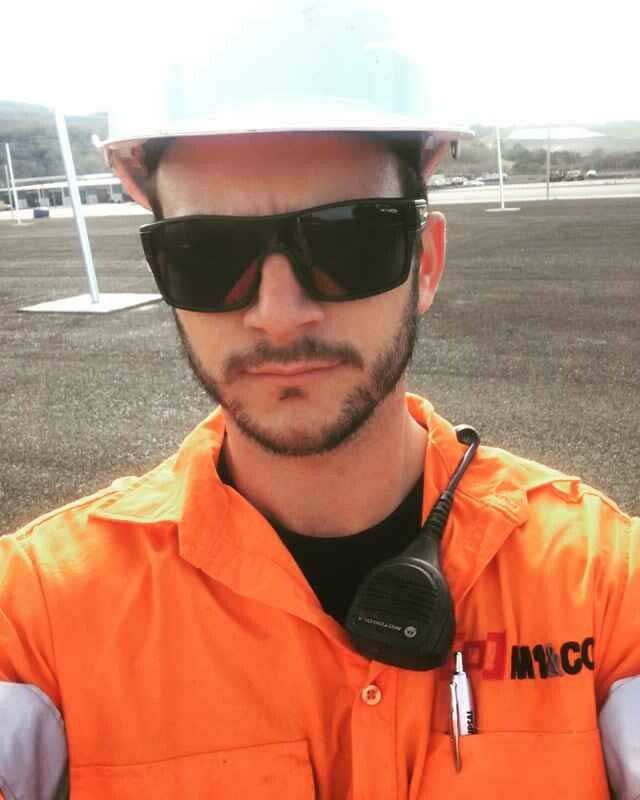 The team here at M1&Co pride ourselves on our safety and integrity when working on projects and ensuring the highest level of quality without impacting on project timelines. If you’d like to learn more about our expertise, check out our blogs. If your personal or business project requires a full accredited Level 2 service provider, don’t hesitate to contact us today! For more advanced electrical works such as overhead and underground cabling please see our level 2 ASP page. As Illawara's top electrical contractor for residential and commercial projects, our team of qualified electricians is able to resolve anything from lighting upgrades to whole home re-constructing. M1&Co has been operating in the region and across Australia, completing various degree of projects. Having dealt succesfuly with complex projects we may assure you that your's will fall under category of "succes". Do you need an electrician’s help right away? No problem! We offer same day, 24/7 service for emergency repairs and electrical breakdowns. We will arrange an inspection day and time as well as establish a plan with all the requirements and potential outcomes and only then proceed to completing the project. We want to show you why we’re Illawara's most trusted electrical company. We always ask questions about your specific needs and adjust our work to ensure you’re pleased with our quality. We do not do repeat-taks, that is out of question. We fix once and for good.